Ronald is a real estate professional with decades of experience and a long-standing commitment to the importance of urban design, planning, and responsible real estate development in the Washington, DC area. His work has ranged from revitalization in the urban core to greenfields development in the suburbs. 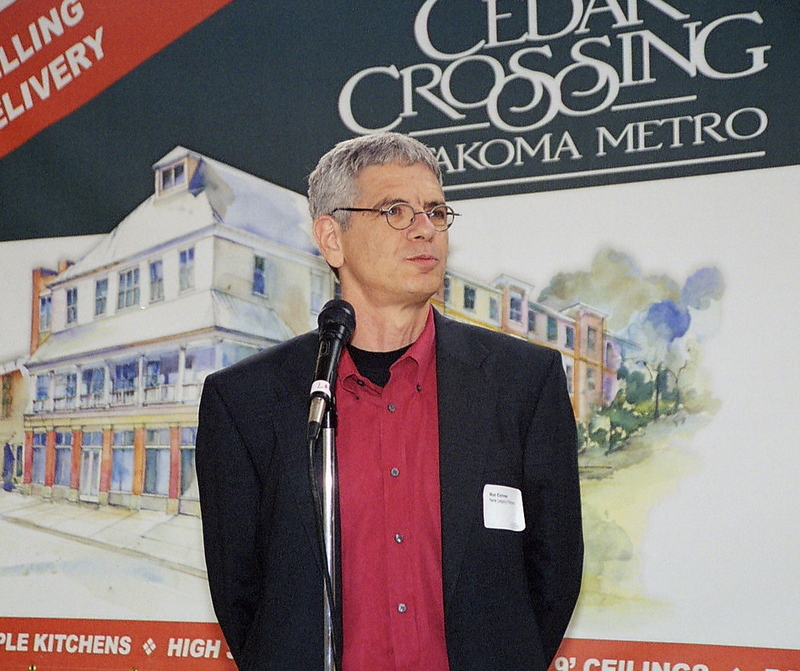 In addition, Ron has been active in pro-bono work, working with the Coalition for Smarter Growth, a leading advocate for Transit Oriented Development and social equity in housing and planning. Daniel brings a diverse background to New Legacy Partners, having worked in the healthcare field, in the restaurant industry, and in the arts, all in the Washington area. He was born and raised in DC and is committed to the growth of this evolving city.